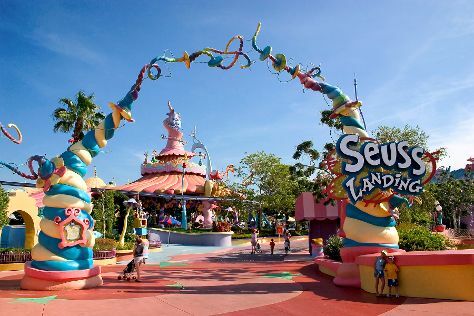 Kick off your visit on the 27th (Mon): find something for the whole family at Universal's Islands of Adventure. To see photos and other tourist information, read Orlando trip builder website . In May, plan for daily highs up to 88°F, and evening lows to 69°F. Finish your sightseeing early on the 27th (Mon) so you can travel back home.